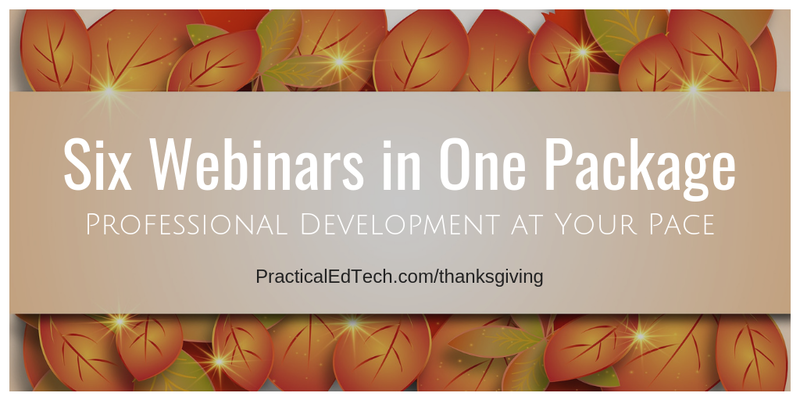 One of the ways that I keep Free Technology for Teachers running is through the sales of professional development webinars on my other site, Practical Ed Tech. In the last year I hosted more than three dozen professional development webinars on that site. 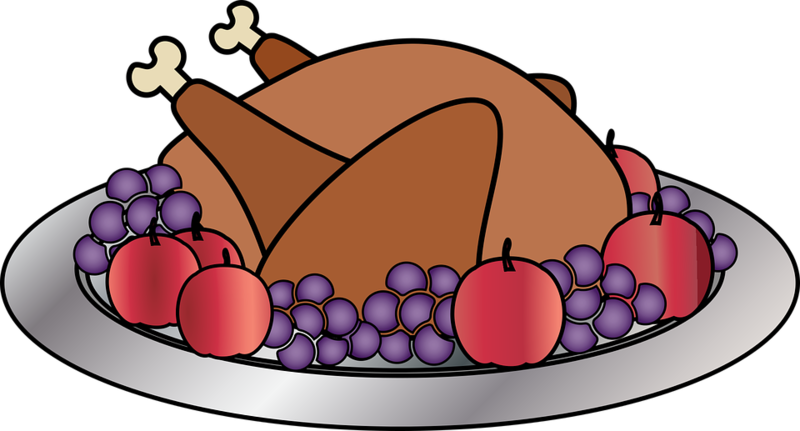 For Black Friday and Cyber Monday I'm offering the six most popular Practical Ed Tech webinars in one convenient package. Purchased individually this collection of webinars would cost $120. During this sale the whole collection is just $47. Purchase this collection of webinars here. Padlet is one of the most versatile tech tools that a teacher can have in his or her toolbox. From making KWL charts to exit tickets to simply posting ideas in a shared online space, Padlet can be used in nearly every grade level and subject area. And your notes aren't limited to just text on Padlet walls. In fact, there are ten types of notes that you can add to Padlet walls including screencasts, audio notes, and even maps. Recently, I noticed that Padlet has a new wall template designed for hosting backchannel chats. In the following video I demonstrate how to create a backchannel on Padlet. When you use the backchannel template on Padlet you and your students can still add all of the note formats that Padlet offers. That means that you could post a picture or video as a discussion prompt. On Tuesday I wrote about the impending closure of the Free Music Archive. In that post I shared some other sites to find free music to use in your multimedia projects. Thanks to an email from Kari Kakeh I've learned about another good site to find free music. That site is called Bensound. Bensound offers about 175 music tracks that you can download for free. Those tracks are arranged in eight categories. Those categories are acoustic/folk, cinematic, corporate/pop, electronica, urban/groove, jazz, rock, and world. You can listen to the tracks before you download them. When you click the download button you will see the clear rules about using the music. You can download and use the music in your video projects for free provided that you credit Bensound for the music. Alternatively, you can purchase a license to use the music wherever you want without crediting Bensound. Bensound's collection features instrumental music which is great for classroom use because you won't have to worry about students picking music that has lyrics that are not appropriate for classroom use. 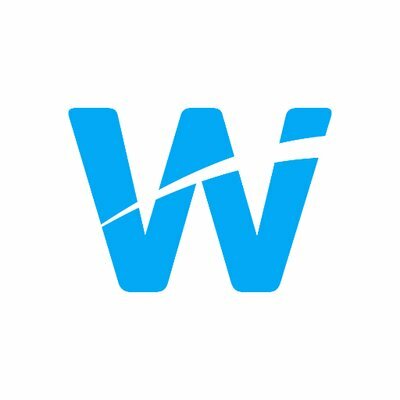 Wakelet is free bookmarking and note-taking service that I've been using since April when I started looking for alternatives to Padlet. On Wakelet you can create collection and sub-collections of notes, bookmarks, and pictures. You can add those materials to your Wakelet collections through a browser extension or by adding them directly to your collection on the Wakelet website. Wakelet has always let users share their collections with others. This week Wakelet added the option to let other users make copies of collections that you make publicly available. Those who make copies of your collections can then add to those collections within their own Wakelet accounts. Watch this video to see how that is done. Wakelet's new "copy collections" feature could be used by teachers to start a small collection of resources for students to build upon. For example, I might start a small collection of resources for about a unit on my US History curriculum then have my students add their related resources that they find as conduct their own research.